As Austin's tech sector continues to grow at a rapid pace, how will it respond to the changing needs of the city? The Austin Tech Alliance is working to educate and activate Austin’s tech sector in order to foster civic engagement and promote opportunities for the entire community. Sarah is a problem solver with a background in software and tech. 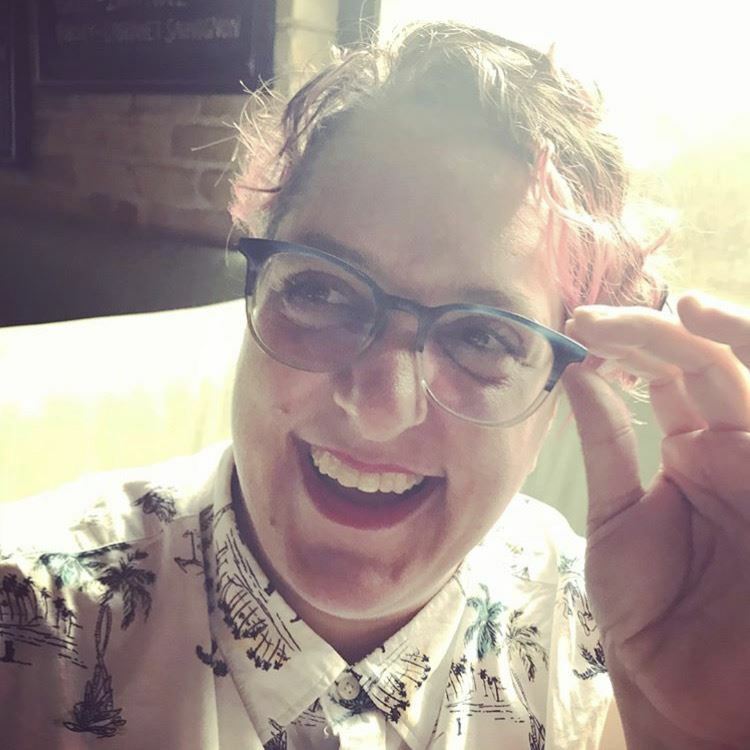 She is the interim executive director of Austin Tech Alliance, a non partisan non-profit that advocates for civic engagement in our tech community. She was recently selected as a New Leaders Council Fellow. Sarah was previously the Co-Captain of Open Austin, the local Code for America brigade. Open Austin advocates for open government, open data and civic application development by hosting monthly meetups and a speaker series. Sarah became involved with local government during the Wendy Davis campaign, where she acted as an Community Organizer. From there, she was selected as a City of Austin as a Design, Technology and Innovation Fellow where her team designed and developed a better building permitting process for residents.